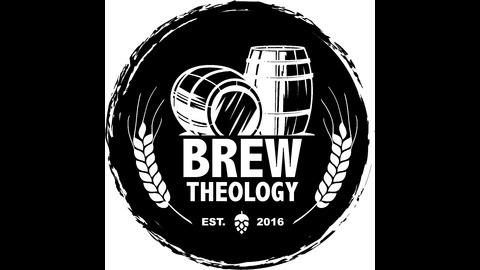 Brew Theology exists to brew theology and create communities through healthy, meaningful and eclectic dialogue in pubs. 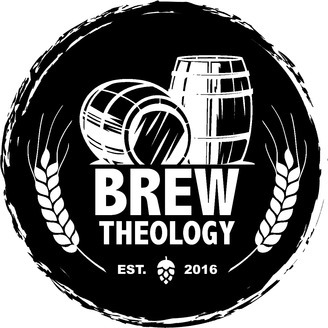 www.brewtheology.org. Dr. Douglas Allen (University of Denver) keeps brewing up some Bahá'í. Writing in the middle of the 19th century, Baha’u’llah, prophet founder of the Baha’i Faith wrote that “The earth is but one country and mankind its citizens.” He exhorted his followers to “consort with people of all religions,” and revealed teachings and principles designed to promote world unity. These episodes offers a brief look at the teachings of Baha’u’llah and discusses how Baha’is are working to make world peace a reality - in their communities, countries and across the globe. Episode 102 (part 2 of 2) is all about the Bahá'í faith!